Oddly named beer, odd music, odd numbers and the odd night out. A Wigram Munchner Dunkel, recent winner in the New World inaugural beer awards and a beer that I hadn’t had, so this closes that gap. 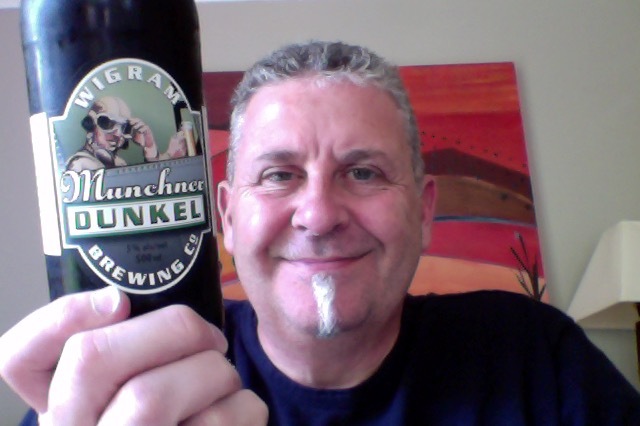 Wigram Munchner Dunkel is brewed by Wigram Brewing Company in the style that is Dunkel/Tmavý and thy are based in Christchurch, New Zealand. It’s of 5.2% ABV and comes in a 500ml bottle, so that would be 156 calories a serve, and bottle is 2.05 standard drink units in NZ. German style dark lager with toasted malt flavours and aroma. Lightly hopped using classic varieties. This brown lager beer is refreshing with subtle bitterness and rich malt characters. Brown Lager – expecting something more like Cola coloured – what could possibly go wrong. Wet biscuit aroma, slightly tart, possibly more like burnt chocolate. I can tell it’s well carbonated as a head has risen in the bottle whilst I’ve been having a good snort of the aroma. The chocolate aroma is really strong when it’s in the glass, really big! and it looks amazing in the glass, a really pretty beer, with a tan head of decent firmness and persistence. The taste whilst at first is a bitter rush it really settles down and it’s quite the refreshing thing. My first Dunkel then, I was worried that I wouldn’t enjoy it, or that it would be a taste that was difficult to grasp, or understand, and aside from the really big aroma of the chocolate as mentioned this is making me smile. I like the bitterness that finishes towards sweetness in particular. This also has a magnificent amount of carbonation, and at just the right level that I enjoy. It sits well in the glass to, some lacing and the head really is persistent. Deserves its recent gold medal then. The pdubyah-o-meter rates this as 8.5 a of its things from the thing. It’s better, by a long way, than I thought it would be, and that is really something when that happens. Not a 10 though, because in my own way and of my own taste this, despite being really great, isn’t really a beer style that gets it that high, does not ‘ring my bell’, but that’s me being me. 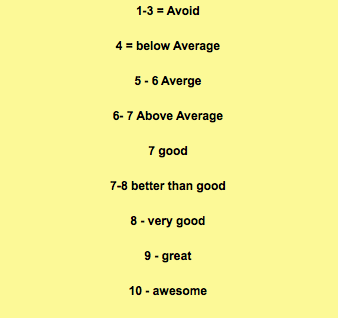 8.5 on the pdubyah-o-meter though is there between Very good and Great (and nearer to Great). I’d pick this if I was out an about and wanted a beer that would be both enjoyable and quirky different from the mainstream beer that might be available. I don’t know that this would be beer for the everyman, the aroma is strong, and that might be the bit that turns you off. Getting past that though I wish I had another, because if I was being honest this is a beer that could keep you engaged for a few and not become boring. Am I enjoying it? 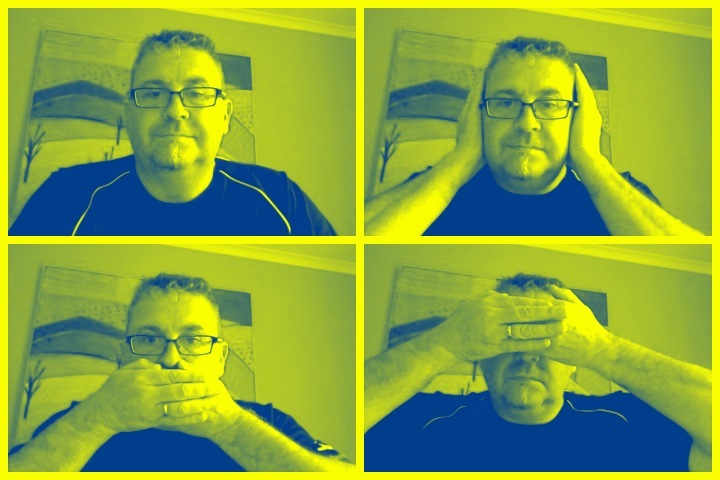 Surprisingly and pleasingly so. Would I have another? Gosh yes I think this has more going for it than not. Would I share with a friend on a porch and set the world to rights? Yes, it might not be to everyone’s nose, the chocolate aroma is high, but the beer itself is very refreshing and enjoyable, light and engaging. Get in! You’ll find them on Spotify, Bandcamp, Facebook and probably iTunes if you look. 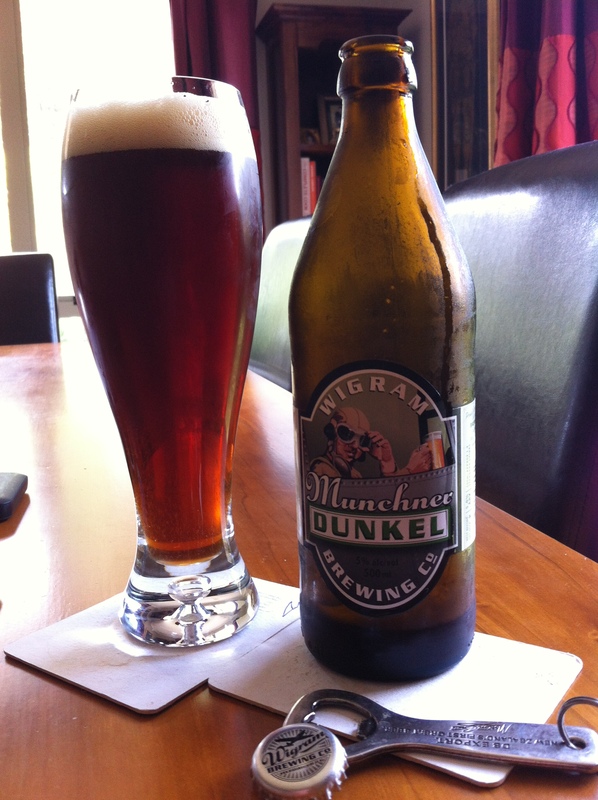 This entry was posted on November 22, 2014 by Philip Walter in Beer, Beer of New Zealand, Beer Review, Craft Beer, Critic, Dunkel/Tmavý, Wigram and tagged Alcohol by volume, Beer, Christchurch, craft beer, Wigram Brewery, Wigram Munchner Dunkel.